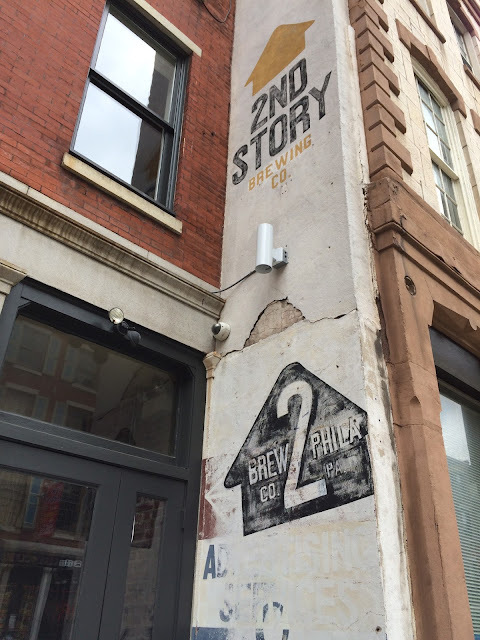 Daily Beer Review: 2nd Story Brewing Co.
Two weeks ago my wife and I spent a few days in Philadelphia before the annual family vacation down the shore in Ocean City, NJ. 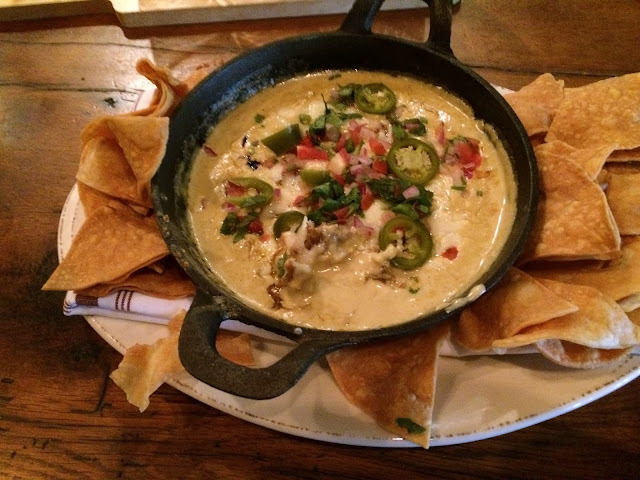 What better way to spend those days than brewery hopping, especially considering OCNJ is a dry town? Of course I had planned ahead, duh. 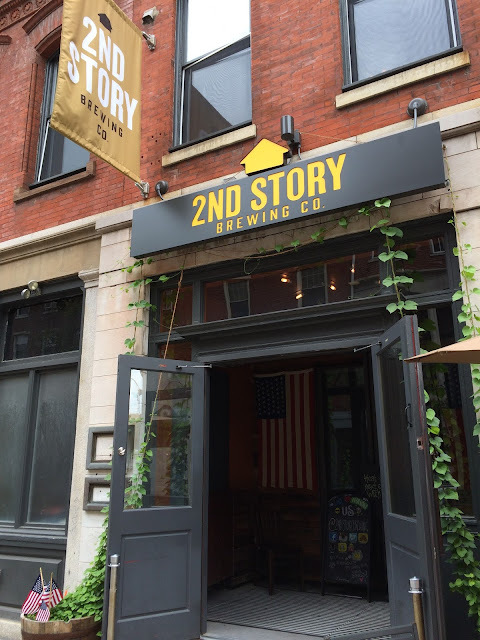 We left Miami early, a perfectly timed flight to arrive promptly at opening time at 2nd Story Brewing in Philly's Historic District. And that's when #EpicPhillyBreweryTour began... Stop 1 of 10! What a beautiful place! 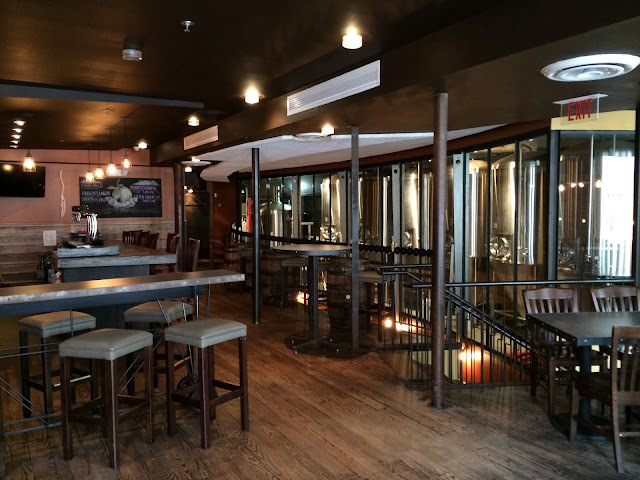 Great decor, inviting atmosphere, really nice top to bottom, a real restaurant in a brewery type setting! At that time, there was only one other person there, so you could say we had our choice of bar stools. 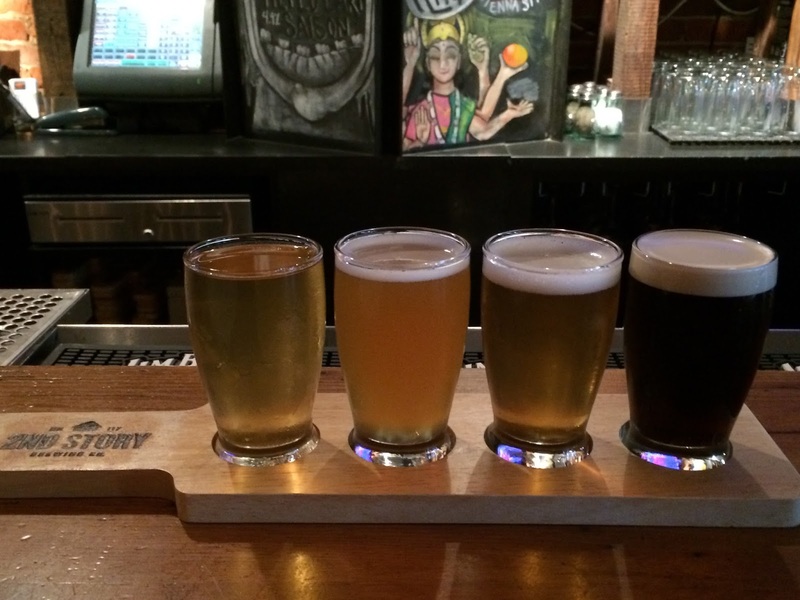 Despite the bar also being known for its Bourbon selection, we opted for a few flights of beers. 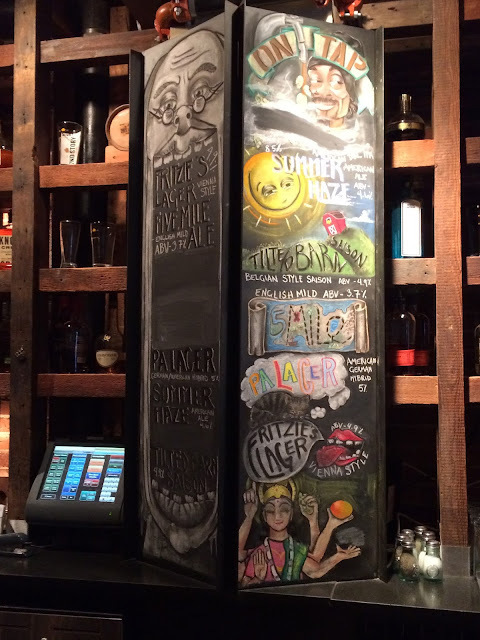 We had a nice list of beers with descriptions in front of us, but it was hard to take our eyes off of the really awesome chalk board listing the drafts. 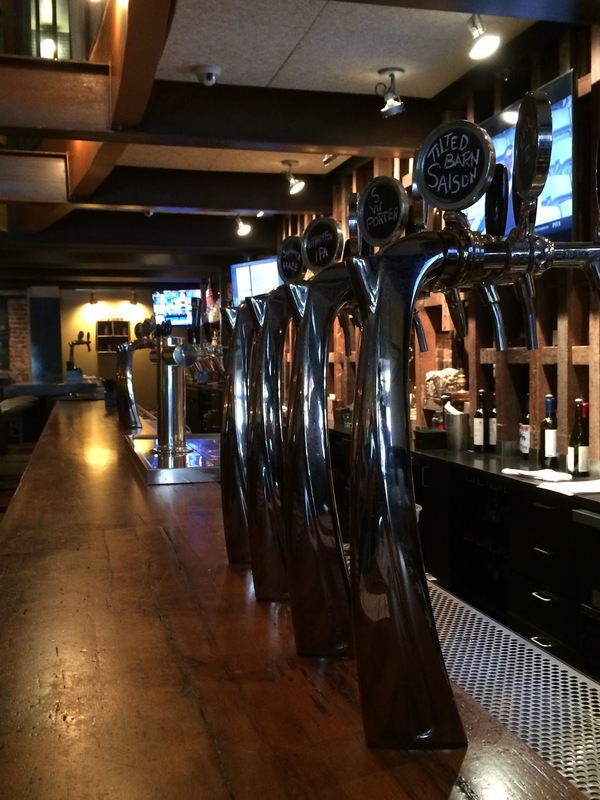 If I remember correctly, they had nine beers on tap and we tried eight of them. Flight One (not including MIA --> PHL): Ferme du Miel (Saison); Evolve IPA - VI; Summer Haze (Pale Ale); Southwark Porter (English Porter on Nitro). Our server told us Ferme du Miel was a brand new beer just tapped that week - honey, fruit and spice stood out (wife's favorite). Evolve IPA was borderline DIPA and one of my favorites of the whole trip. Fresh hops, pine, dank, resinous, yum! Summer Haze was Evolve's little sister, lightly fruity, good bitterness. And you gotta love a creamy choco-forward porter, rich and full of dark fruits. 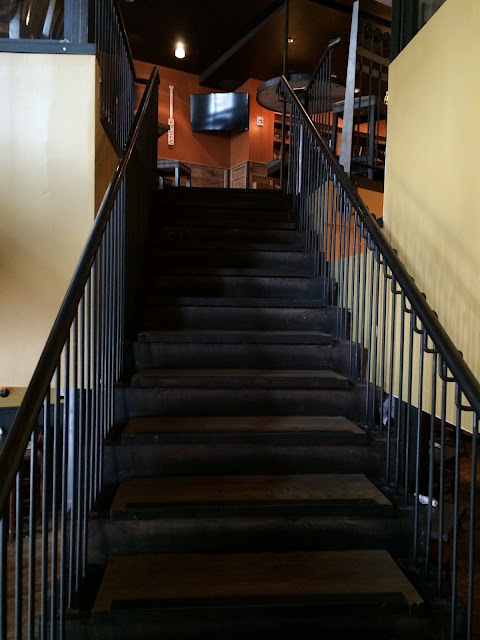 About that time, we ordered some food and wandered upstairs to the 2nd Story (go figure)! 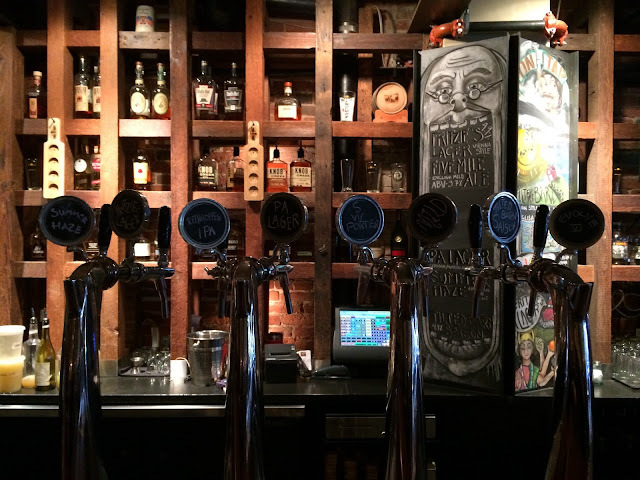 There was a second bar along a wall of beer tanks, really nice presentation. There was surprisingly a ton of space up there, too. 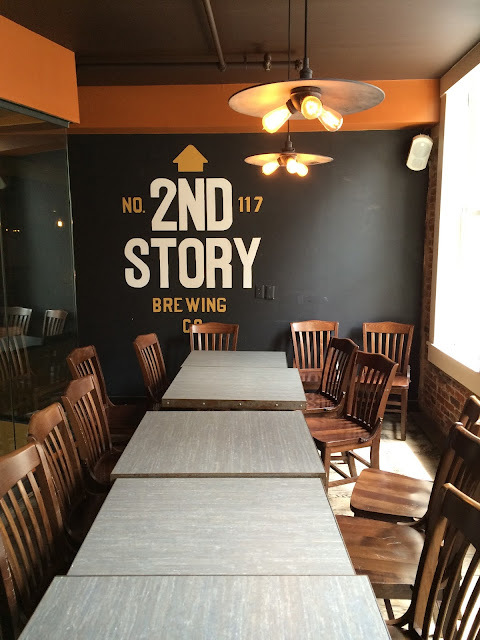 Several areas and rooms were set up with tables and chairs that totally fit into the historic period and style of the brewery's location. The old chairs and classroom setup were pretty fun - I thought Ben Franklin might appear. 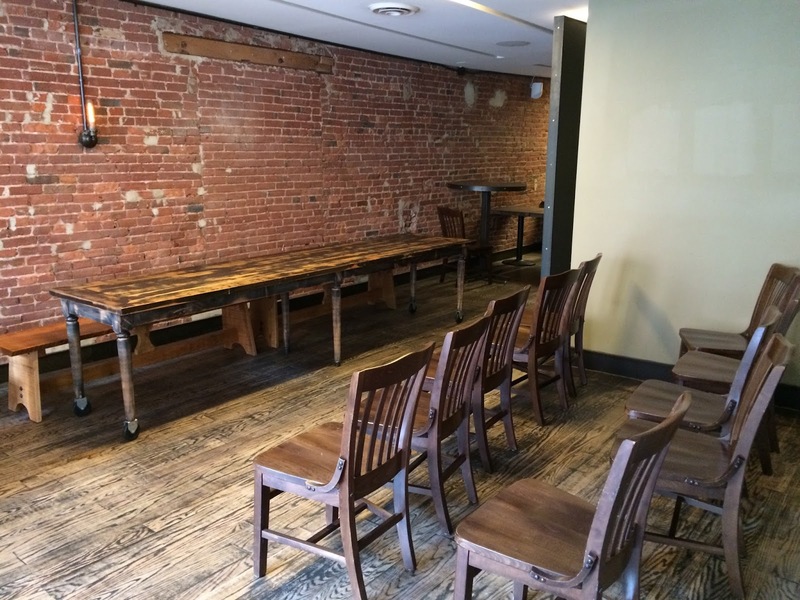 It appeared that one of the rooms would be perfect for a small event or company meeting too! 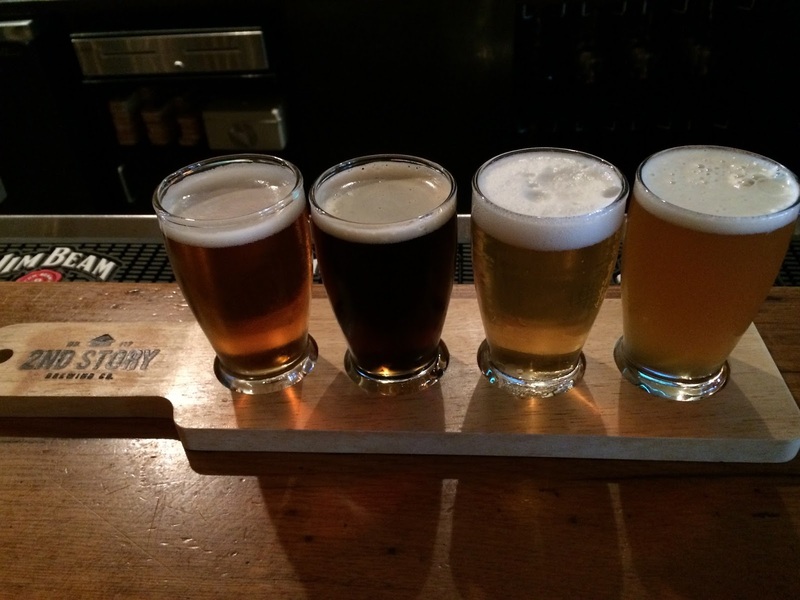 Flight Two: Fritzie's Lager (Vienna Lager); Five Mile Ale (English Mild Brown Ale); Tilted Barn Saison; Reinhopfen IPA. 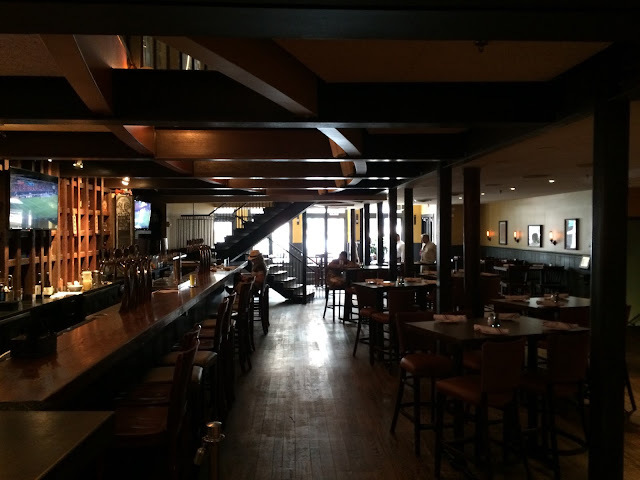 Fritzie's and Five Mile are two of their regular offerings, both very nice. Tilted Barn had a nice fruity, spicy flavor with a touch of Belgian yeast and funkiness. Reinhopfen IPA had a ton of fruity flavors-citrus, tangerine, melon very noticeable, really different than Evolve. We hung out for a while, took some pictures, and prepped for our next stop. 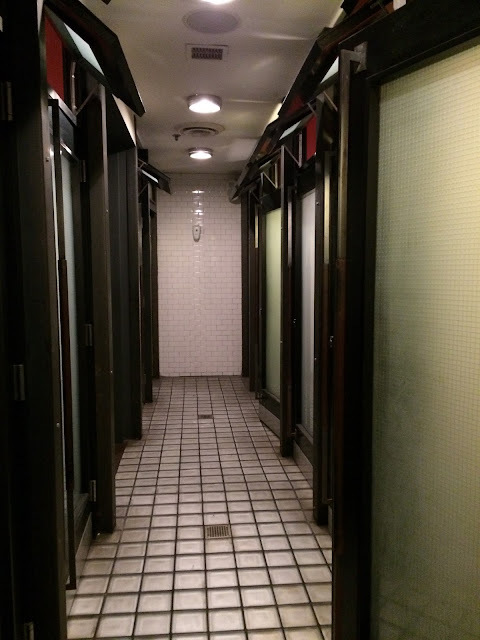 Before leaving we used what turned out to be a very interesting bathroom setup - two walls of individual stalls. 2nd Story had many unique little touches to it. 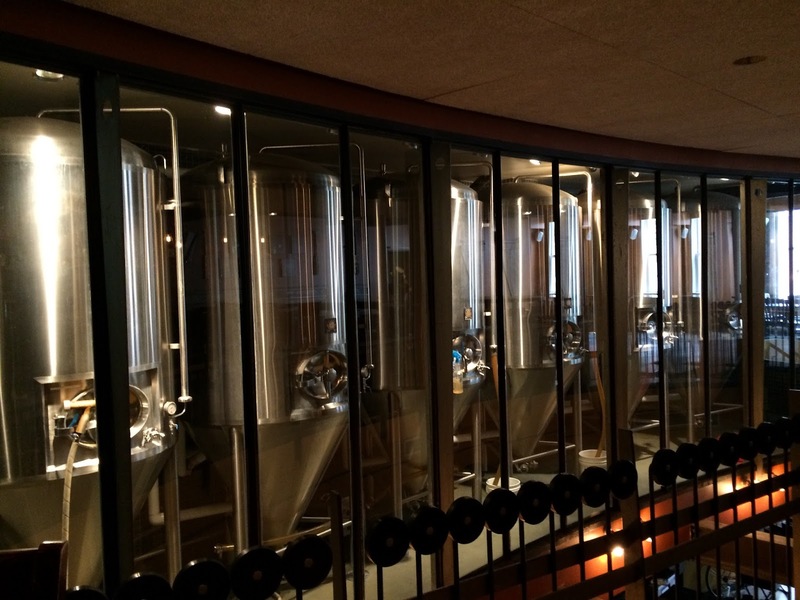 And of course they brewed flavorful beer too! Two mornings after visiting, we had a little spare time so we visited the Liberty Bell and Independence Hall and the area in general. 2nd Story is a MUST STOP place for all the tourists. Seriously, it's just a few blocks from everything and a great place to relax! Someone should be handing out flyers all day! Address: 117 Chestnut Street. If you stop, leave a comment about your visit. Next stop on the journey... Yards Brewing Company.